The judges praised the high efficiency of the hull achieved thanks to a sophisticated hydrodynamic optimized with a deep CFD analysis. 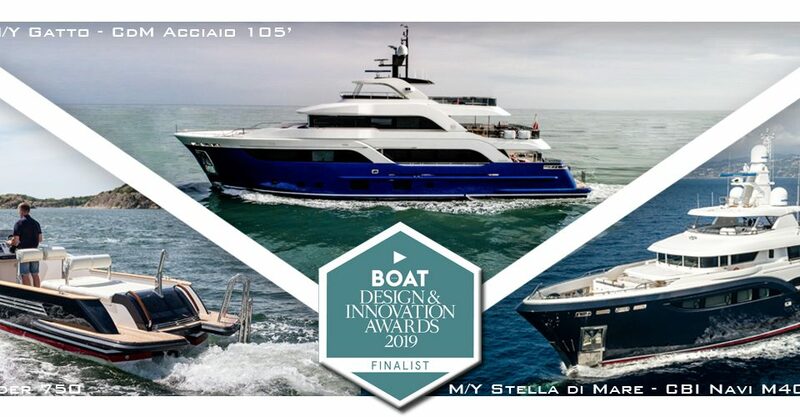 This feature, together with the hybrid system installed on this yacht, as well as on her multi award winning sistership Eleonora III makes the yacht particularly fuel efficient and performing. Hydro Tec thanks all those who contributed to the obtaining this result.